– John Sununu, former governor of New Hampshire and former Chief of Staff to President George H. W. Bush, about President Obama in a conference call to reporters. 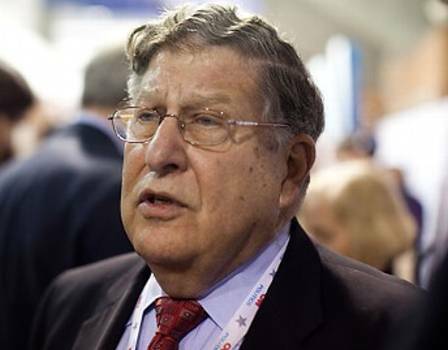 For the record, Sununu was born in Havana, Cuba. Love it. I had been trying to tell my daughter what Sununu said. I did not know about his birth.